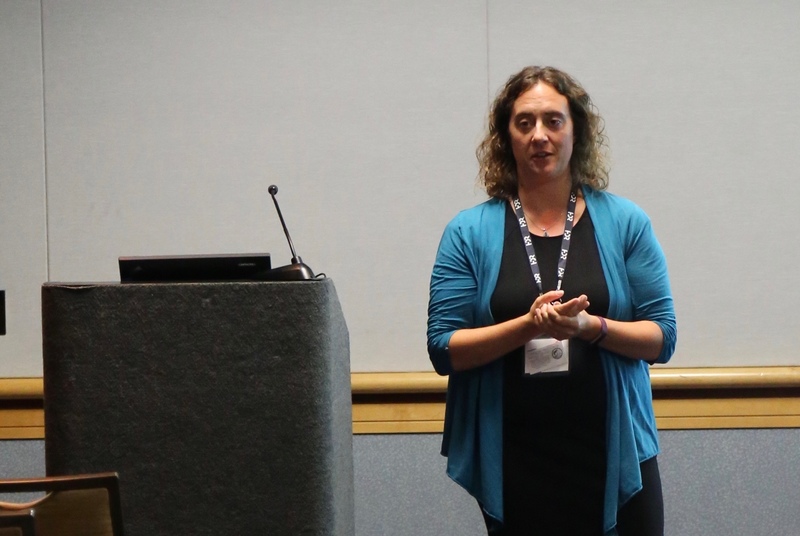 Research supported by the Nereus program was featured prominently at the symposium “Marine Species on the Move” at the annual meeting of the American Fisheries Society in Tampa, Florida from August 20 to 24, 2017. The symposium brought together researchers to discuss and identify information gaps and potential adaptation strategies for the shifting spatial distributions of US fish stocks due to changing ocean conditions and climate change. Nereus Fellow Vicky Lam (UBC) highlighted the importance of considering the coupled nature of responses of social-ecological systems to warming. In particular, high demand and low supply of fish as fish shift their distributions may incentivize more intense harvest. Nereus Program Fellow Becca Selden (Rutgers University) described the impact of warming on predator-prey interactions in the Northeast US Shelf. Her results suggest that warming will severely constrain the available habitat for cod and limit its functional role in the ecosystem. However, warm-water predators like spiny dogfish may compensate for this loss. This suggests that functional diversity in thermal affinity may serve as an important buffer against the impact of warming on marine ecosystems. Details on the work can be found in her recently published paper in Global Change Biology. Nereus Alumnus Rebecca Asch (East Carolina University) raised important considerations about using species distribution models when species-environment relationships vary across space or time. Her research suggests that more mobile organisms may better track changes in the environment, but non-stationarity is an important factor to consider when forecasting future range shifts. The two-day symposium was a great forum to highlight the research made by Nereus scientists to scientists and policy makers from academia, government, and NGOs.